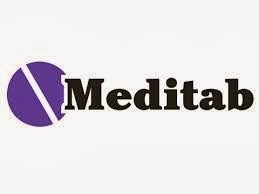 Company: Meditab Software (India) Pvt. Ltd.
- 70% and above throughout education. - Good knowledge of OOPS. - Knowledge of RDBMS and SQL is must. - Basic knowledge of Software Engineering fundamentals. - Familiar with SDLC, Software Engineering. - Good in communication, analysis, teamwork. - Strong attention to minute details. - Ability to lead and guide team members. - Familiar with SDLC, Software Engineering, database/SQL, one programming language (C#, VB.Net, Java, VBscript or C). 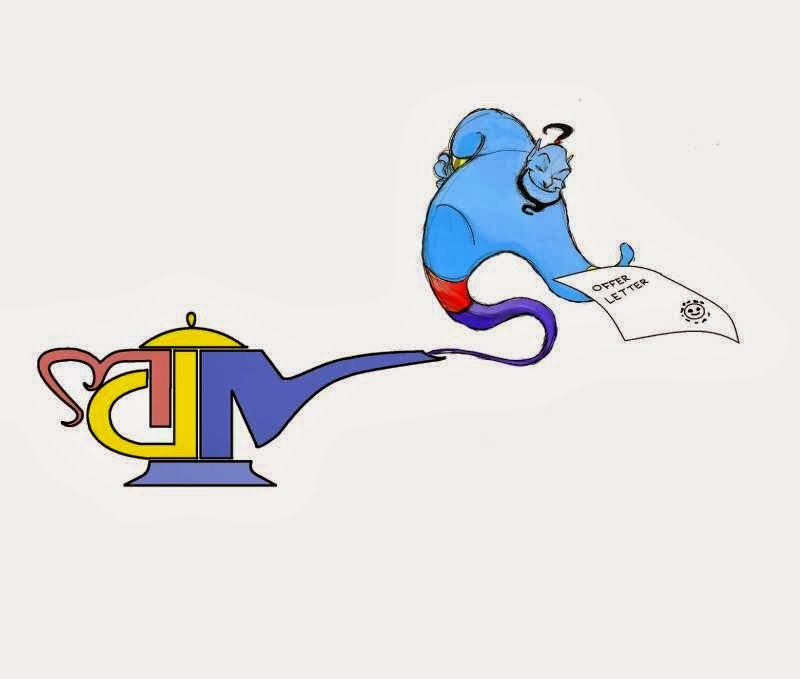 - Preferable to have background in testing, test automation, test certification or testing training. 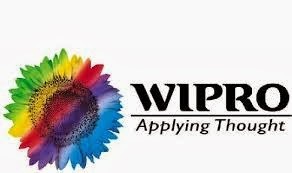 Will be required to understand complex database structure (or business logic) and will be required to write database triggers, store procedures, functions. If offered, you should be willing to sign the 2 year service agreement for Rs 1.5 lakhs with the Meditab.